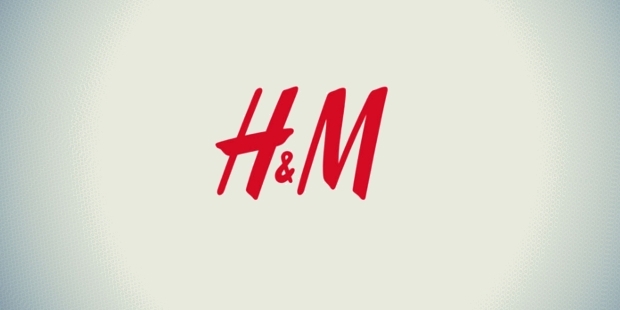 Being the world’s second largest retailer in the clothing business, just behind Zara and ahead of Gap Inc., H & M Hennes & Mauritz AB has built and maintained enormous trust across their customers all over the globe through 67 years of their existence. Widespread in more than sixty countries, they are more than a lakh employees strong. With over three thousand five hundred stores in Asia, Australia, Europe and the USA, H&M have close to 800 factories to make clothes and accessories, and stock them up. Their creative brain work happens in the Sweden office where designs are finalized, the production planning is done and major decisions pertaining to distribution take place. 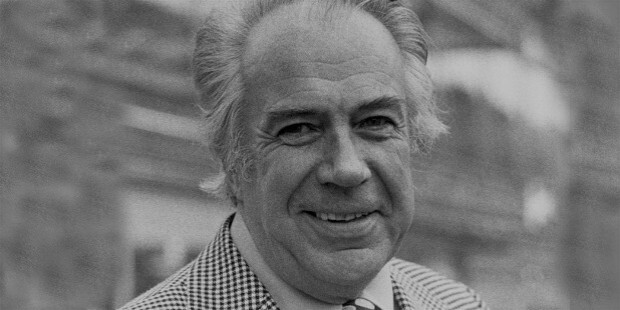 Erling Persson was in the US on a tour after the second world war, when the business plan struck him. he saw the efficient, high-volume producing clothing stores in the States and he felt the need for designer clothing brands at affordable prices for women in his country as well. This led to his setting up his first shop in Sweden in 1947. 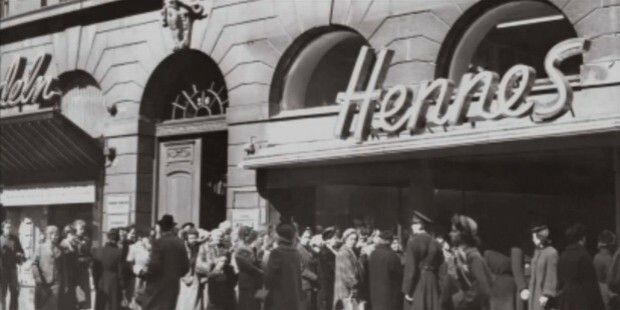 The company initially started off with the name “Hennes” (Swedish for 'Hers' ) in 1946, selling exclusive women’s apparel and accessories. 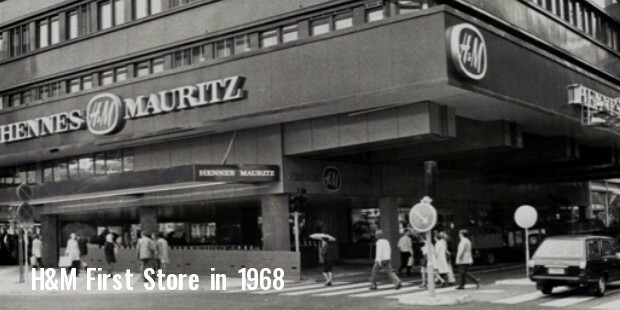 Twenty-one years after its establishment, in 1968 Hennes took over another hunting apparel retailer, Mauritz Widforss, and that’s when the name was changed to "Hennes & Mauritz" (H&M). This change included the inclusion of men's clothing in his company as well. H & M have always kept up the goodwill and reputation by constantly pooling in new and in-craze designers from across the world to work for them. This had consistently proven out to be the success formula for them which never let their sales or trust diminish. In the year 2010, they were named the 21st best brand (across all companies worldwide and not just clothing retailer), as per the report by a branding consultancy “Interbrand”, stating estimate of about $15 billion. They ventured into home furnishing by the end of 2009 but only took the e-commerce route to start with. H&M was tangled in a few dissensions like stealing the works of other artists without any compensations given to them. They were soon altered by a company acting in favor of petitioners and doing the needful. The company has always had a keen interest in philanthropy and nature-friendly works. 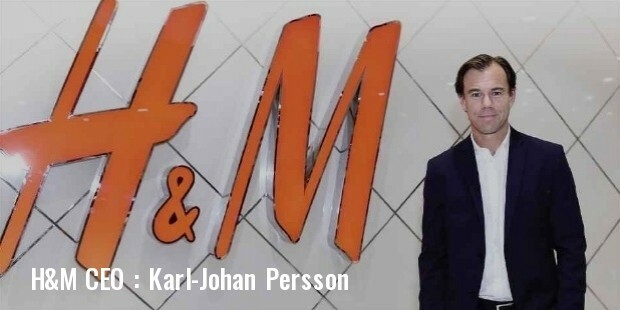 The CEO of the company right now is Karl-Johan Persson, who is the grandson of the founder, Erling Persson. Keeping in mind customers’ growing awareness, the company aimed at being the most sustainable option. Factors that separated them from rest of the players was their keenness in the responsible utilization of natural resources, reducing the consumptions of electricity in the stores, offering garment recycling across the globe etc. 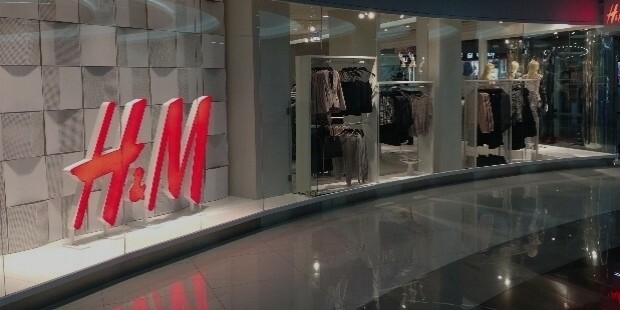 Not easily satisfied with delivering quality products to the customers for more than six decades, H&M always kept expanding the business in the form of increasing number of stores. The sales in each store and also the number of their operating countries grew exponentially. 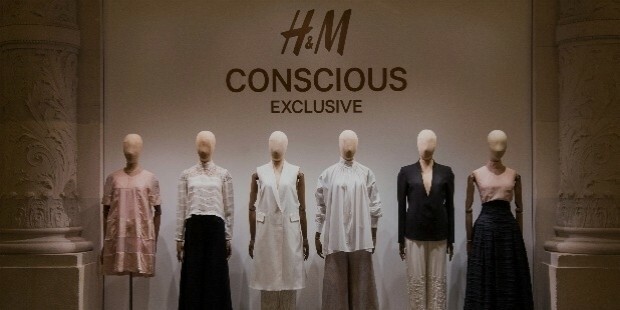 This expansion has been possible only because H&M always offers a wide and varied range of inspiring fashion, from the latest trends to sustainable classics to wear season after season. All this is complemented by various independent brands with their own identities. 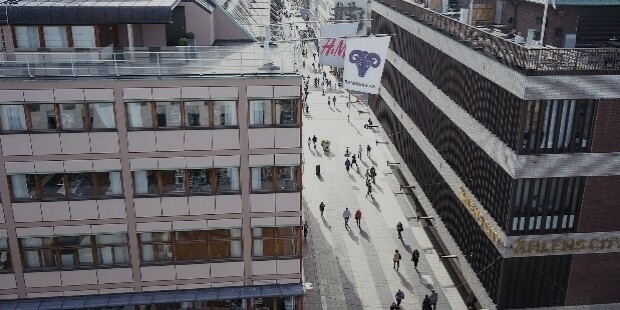 The headquarters of the company is in Stockholm, Sweden, with their shops in over sixty-one countries. 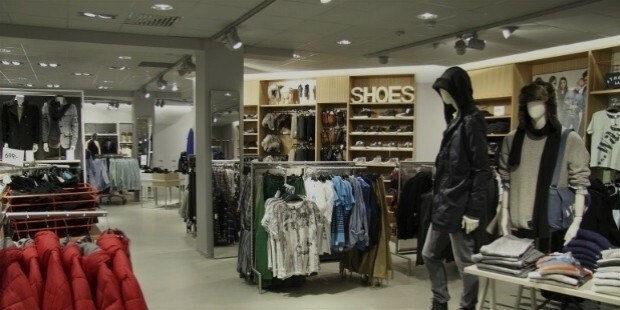 They recently opened their 3000th store in China. In 2004, some stores offered an exclusive collection by designer Karl Lagerfeld. In November 2006, by Dutch designers Viktor & Rolf. In November 2007, the company launched a collection by Italian designer Roberto Cavalli. Also in 2007, another collaborative collection with Kylie Minogue was launched in Shanghai, China. For spring and summer 2009, the British designer Matthew Williamson created two exclusive ranges for the company : the first being a collection of women's clothes and the second collection saw Williamson branch into menswear for the first time, again, only in selected stores. The second collection also featured swimwear for men and women and was available in every company store worldwide. In November 2009, the company launched a limited-edition diffusion collection by Jimmy Choo featuring shoes and handbags, ranging from £30 to £170 which included a range of men's shoes. The collection also included clothing designed by Jimmy Choo for the first time; in which many garments were made from suede and leather, and was available in 200 stores worldwide, including London's Oxford Circus store. In Fall 2010, the company collaborated with French fashion house Lanvin. June 2011, H&M announced a collaboration plan with Versace. Versace also planned a Spring collaboration with H&M that was only to be available in countries with online sales. In November 2011, H&M announced a collaboration with Marni, that was launched in March 2012. The campaign was directed by award-winning director Sofia Coppola. In October 2012, Japanese Vogue editor Anna Dello Russo launched an accessories collection at H&M at the end of Paris Fashion Week.